Do you believe in werewolves? 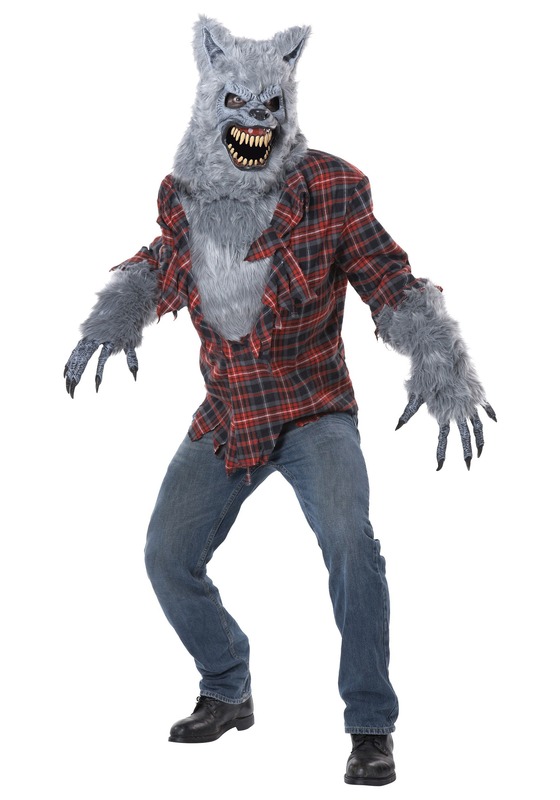 People that transform every full moon into a monster made of half wolf? We don't know what to believe. 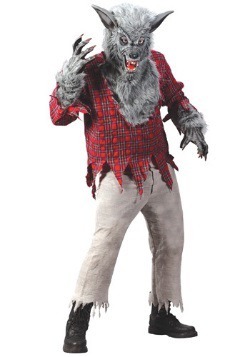 We certainly can't prove that there has NEVER been a werewolf, but that doesn't prove much. It's kind of weak logic when trying to prove that they are real. We aren't even sure why we would want them to be real. These monsters would be terrifying. Bloodthirsty monsters, lurking in the woods looking for humans to eat. As humans, we find this idea obviously problematic. 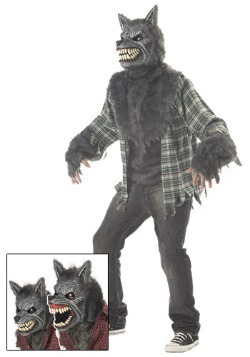 Yet, despite the dangers involved, we still wish that werewolves were real. To know that something like werewolves exists would mean to know that magic is real, and a world with magic sounds like our kind of place! 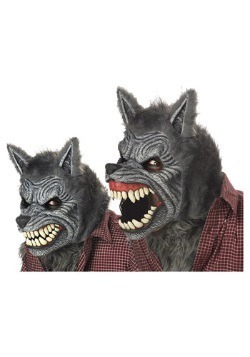 So despite the added dangers, we have decided that we DO wish that werewolves were real. Who knows, maybe someday we will find one ourselves! 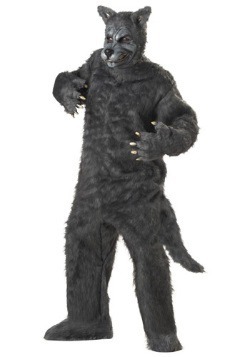 This costume will turn you into a werewolf! 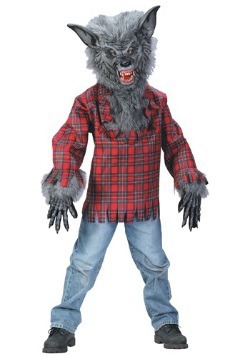 You'll be wearing a flannel shirt that comes with fur cuffs attached. This, paired with the chest piece you'll be wearing underneath, makes it look as though you are a werewolf that is literally bursting out of their human clothes! Pretty cool, huh? 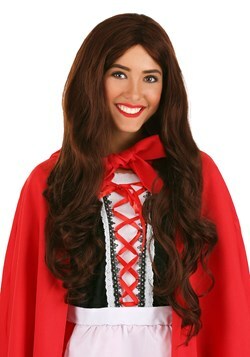 You'll also be wearing a mask and gloves that really sell the whole costume! 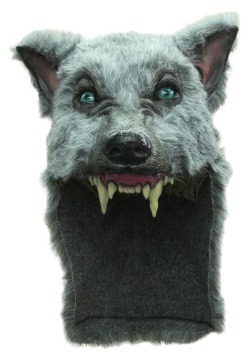 The mask has the snarling face of a wolf, and the gloves have big gnarly claws. This combination leaves no confusion as to what you are dressed as! 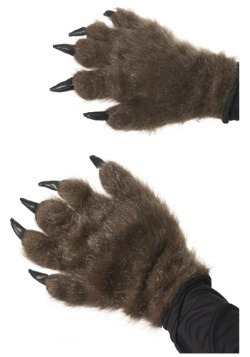 When you become a werewolf, you might be disappointed to find that no one gives away human flesh as treats on Halloween. For obvious reasons. But, one way to curb your monstrous appetite would be to ask for doggie treats while your out and about trick or treating. Plenty of people have dogs and eating doggie treats is a great alternative to eating humans!